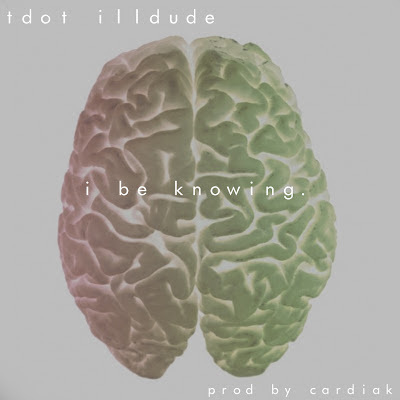 Stay tuned Tdot Illdude has more in store. Follow him on twitter @Tdot_iLLdude. And follow the super producer "Cardiak" @CardiakFlatline.